The beautiful Kenyan socialist Risper Faith finally shares pictures of her newborn son. 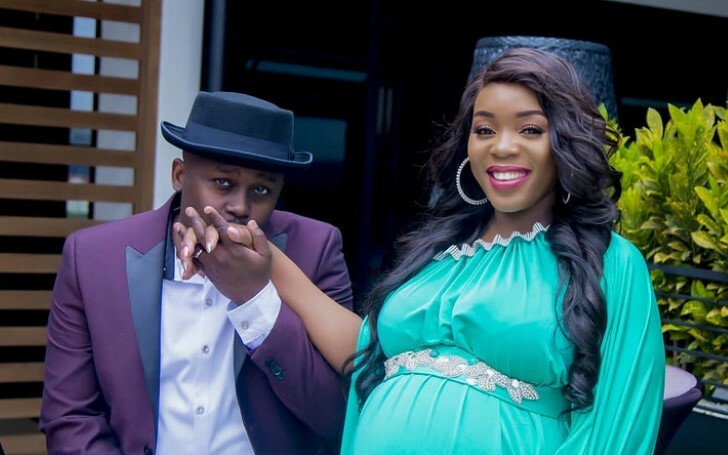 Only last year in mid-December the Kenyan reformed socialist and reality TV star Risper Faith and her husband Brian Muiruri welcomed their first child together. However, due to the enlarged amount of the media and public interests in Risper's firstborn child, the celebrity intended to keep her child away from the limelight. But, not anymore. Risper Faith now wants the world to see a glimpse of her little prince aka her beautiful newborn son. You may also like: Who is Emiliano Sala's Ex-girlfriend Berenice Schkair? Why is She Deleting Instagram Posts? In a recent Instagram post of Risper Faith, all of her fans can see a picture of her son, since the young mother finally decided to display her child on her social media account with two hundred thousands followers. As a matter of fact, the adorable picture of her son surpassed more than three thousand likes in a short span of time. And of course, as soon as Faith posted the picture, her fans quickly showered with many beautiful and positive messages in the comment section. "So sweet dear, motherhood is the best gift,am 5days n loving it"
Faith shared the picture of her son on the occasion of him turning one month, explaining how he lights up her entire world, as she mentions in the caption section. "I never knew I could love any harder than I already do,every time I look at you my heart is filled with joy, ,God has truly blessed me beyond measure...I love you so much son you are my greatest treasure ♥️♥️♥️"
Awww, looks like God sure heard her prayers. 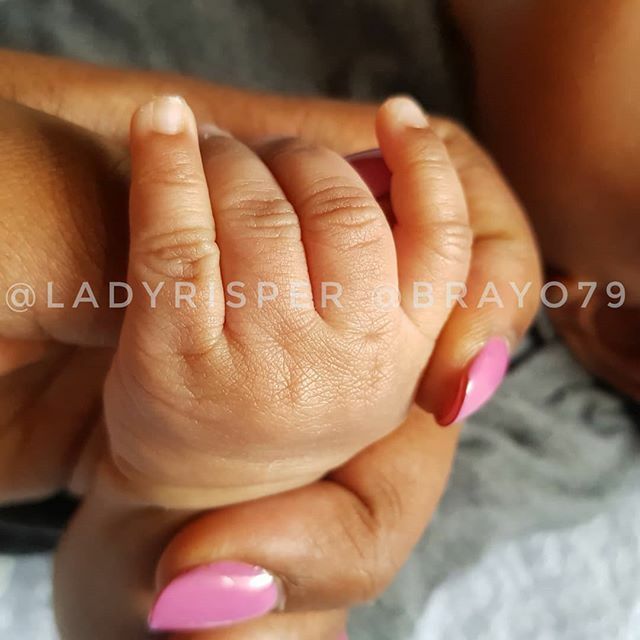 However, being careful to not expose her baby's face, Risper only shared a picture of her hands holding her little one's fingers. 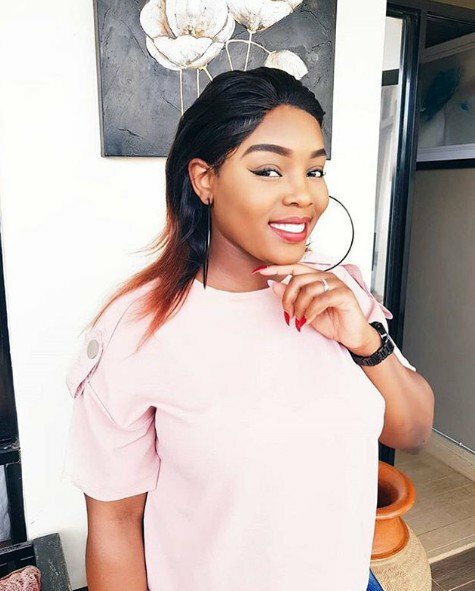 The recent picture of Risper Faith's son comes as the second one since the young mother shared a picture of her child put in a stroller before. Risper previously shared a picture of the mother-son duo enjoying their holiday. Faith is still yet to reveal her son's name.